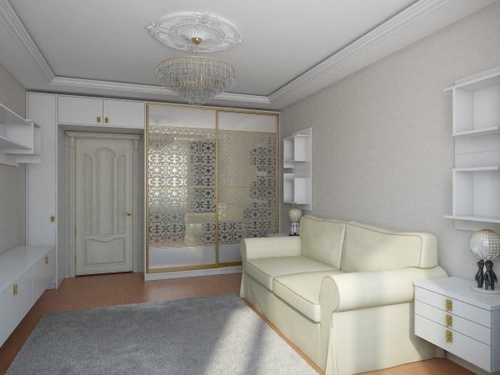 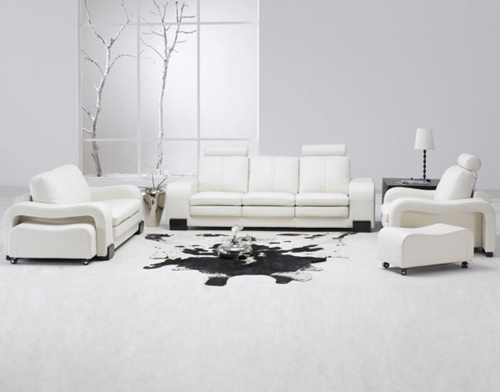 Many people avoid white furniture as they think that it will make a home looks like a hospital and others think that white furniture needs a permanent maintenance. 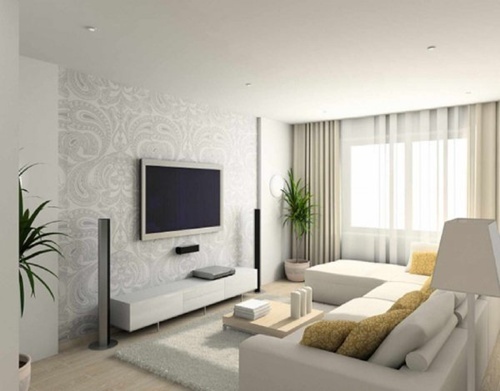 The living room is the hub of the home, so it’s important to have a living room that works for you. 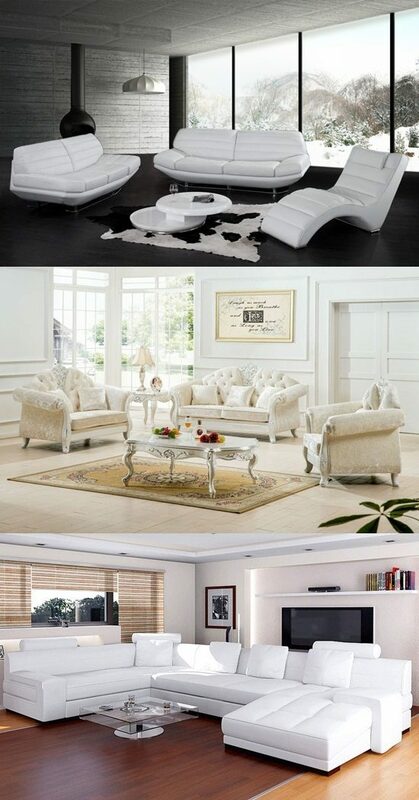 We’ve come up with inspirational white living room furniture ideas to create a room you’ll love. 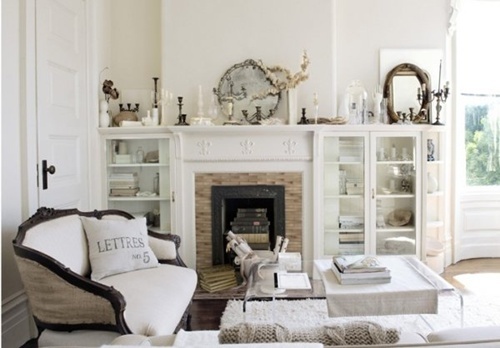 White living room furniture can be used to match any style as it comes in many different finishes such as contemporary white furniture with a high gloss finish or white furniture with a distressed antique painted finish. 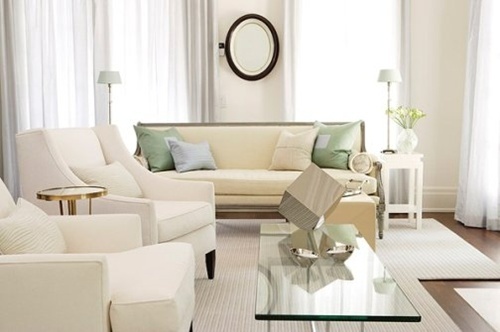 When you decide to buy white furniture, take into consideration to buy few white pieces and you can also get coffee tables, occasional tables or lamp tables. 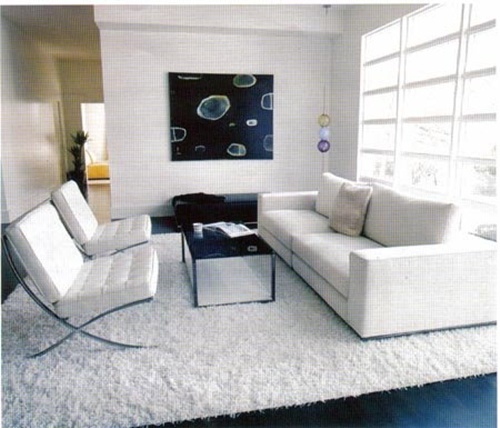 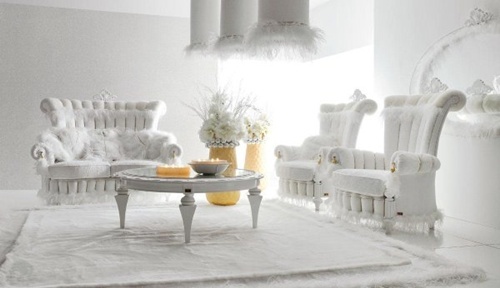 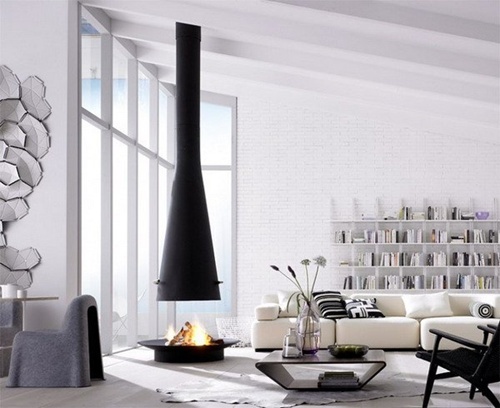 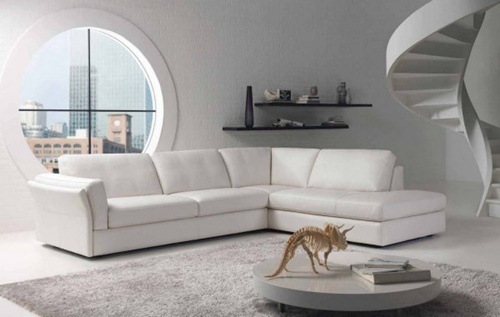 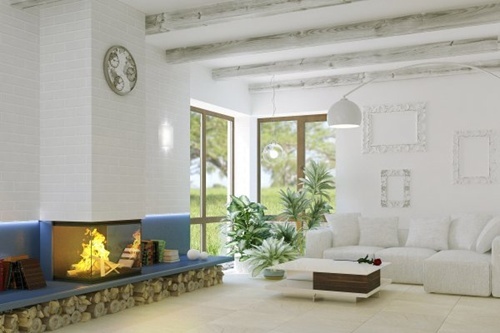 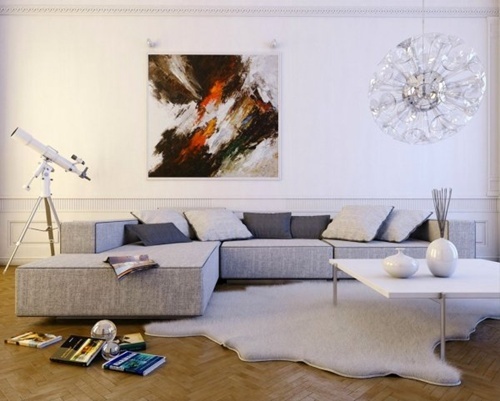 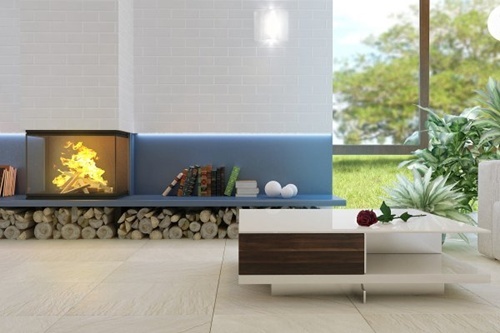 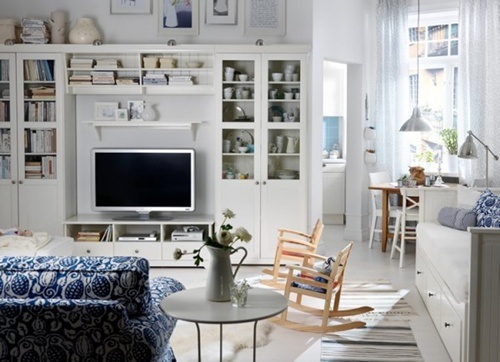 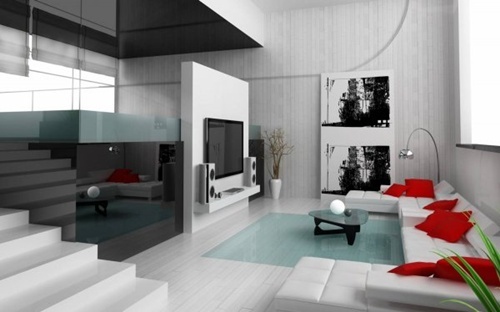 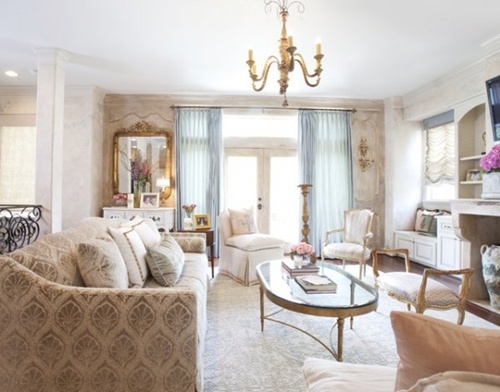 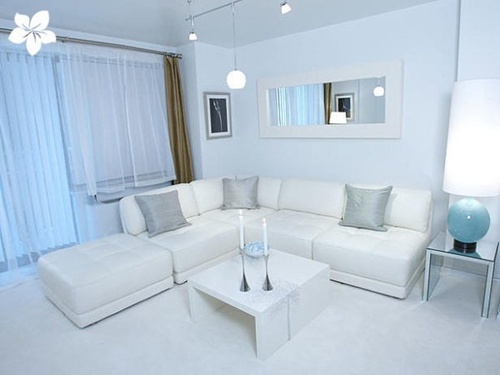 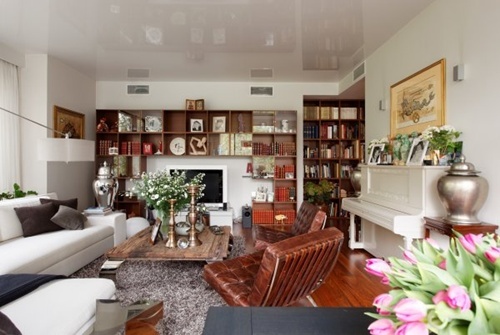 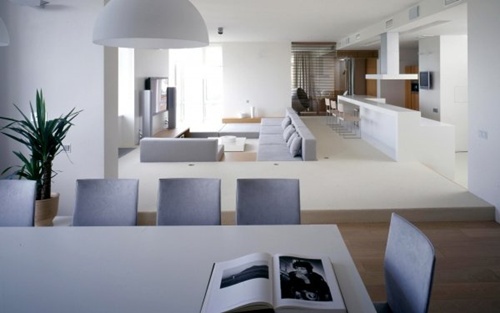 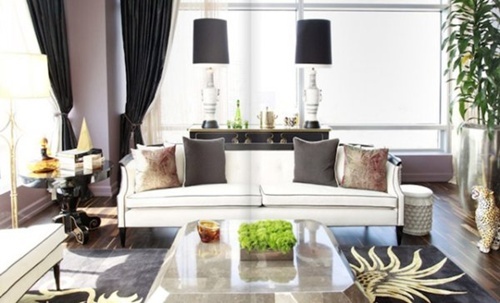 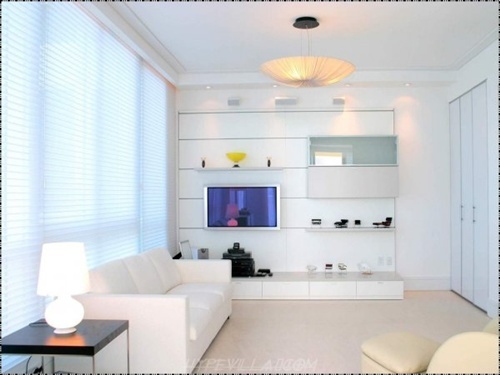 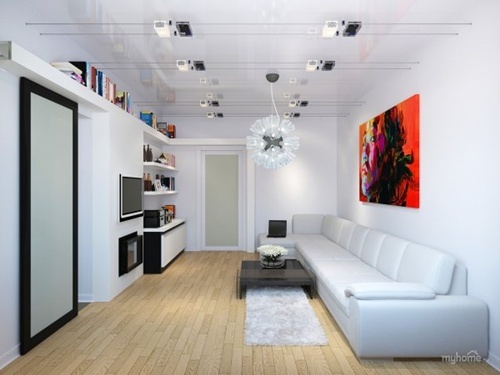 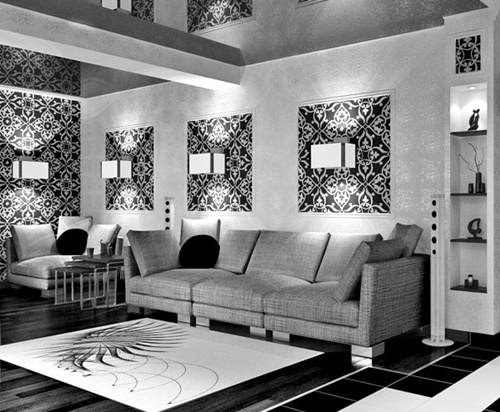 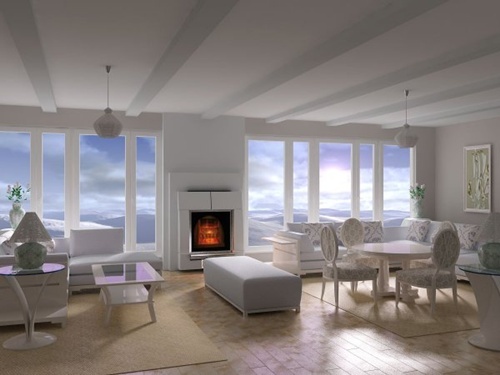 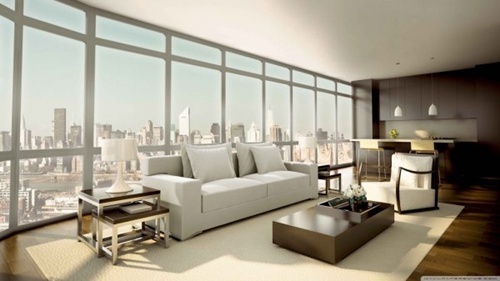 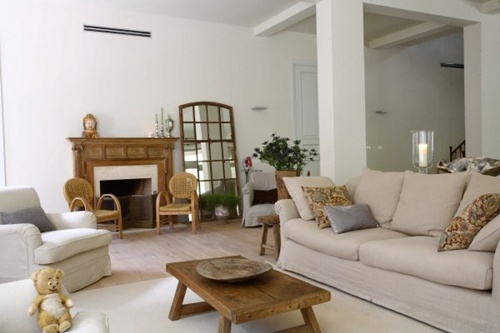 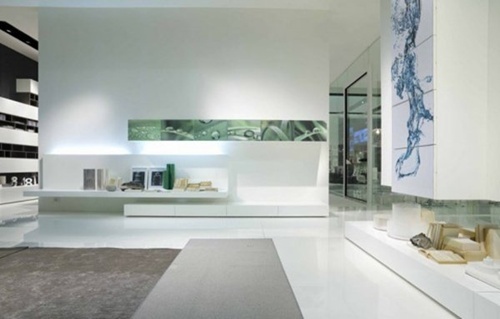 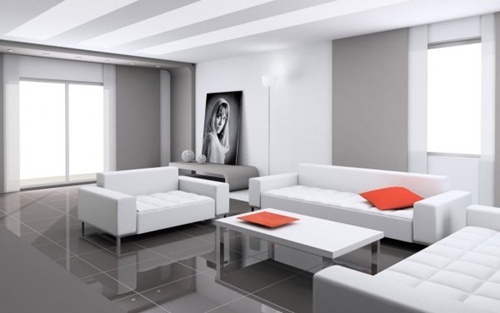 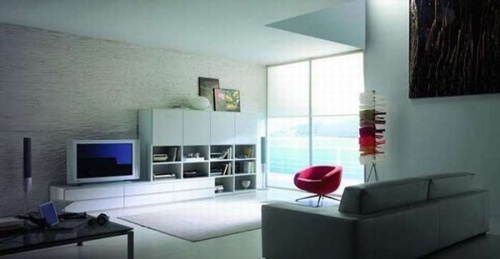 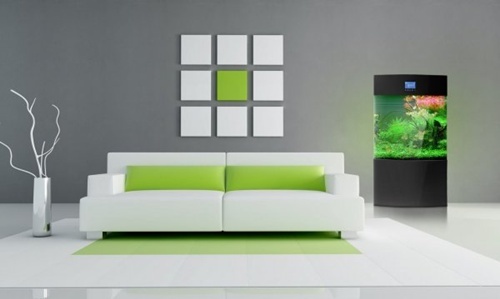 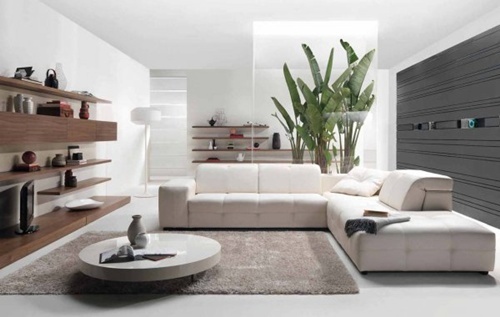 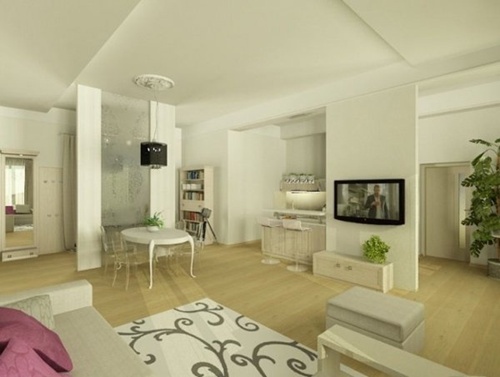 When it comes to getting white living room furniture, then you need to choose it carefully. 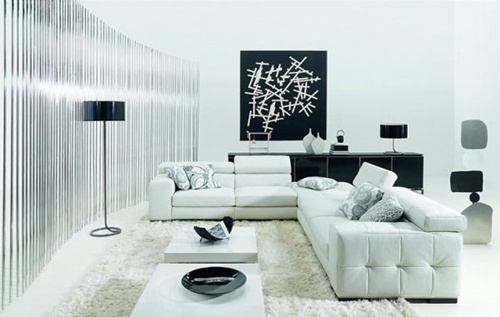 To get a very fresh and modern look to your living room, all you need are using black leather sofas and white high gloss furniture in your living room. 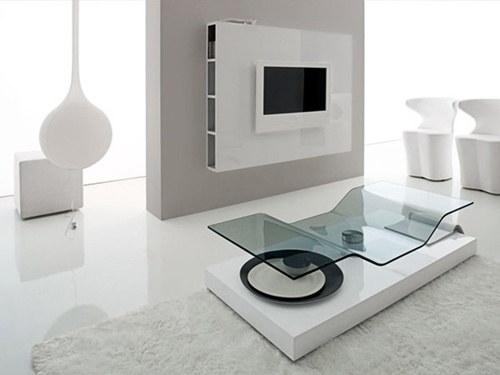 The best idea for your modern flat screen TV is to sit it on a white table or cabinet. 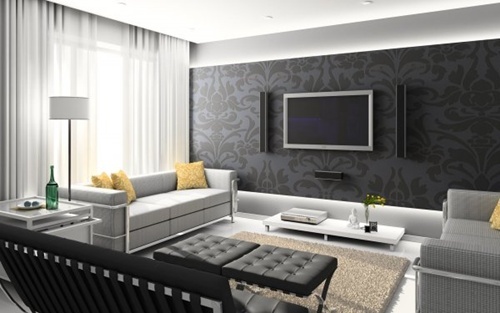 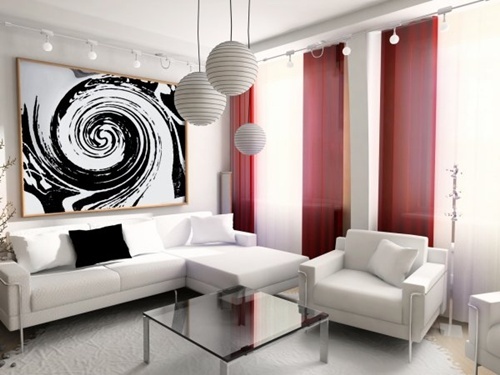 Keep in mind that vibrant curtains or cushions make a big effect on the living room. 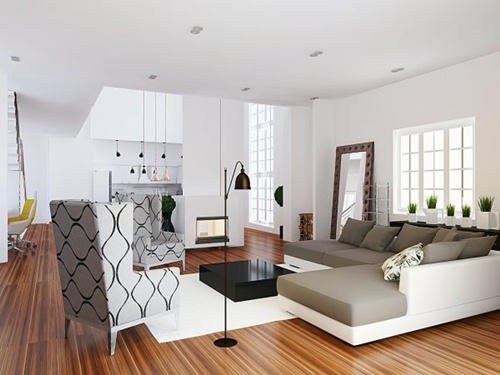 You can enhance the overall look of your white living room furniture by using the darkest of woods as long as you don’t have too many different tones or hues in the wood. 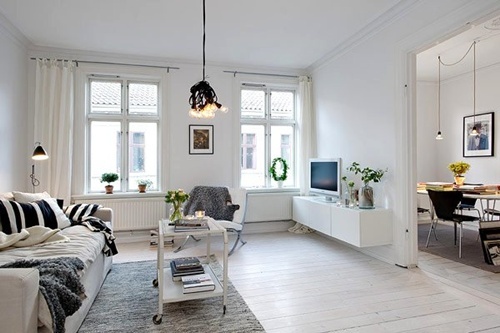 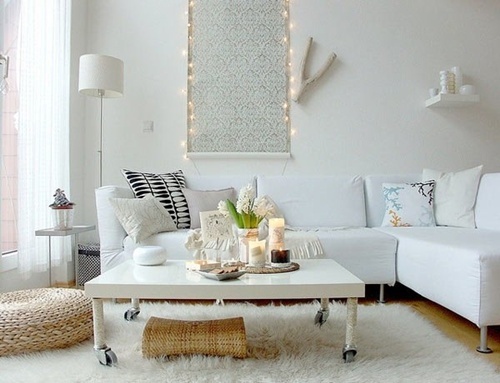 Avoid getting white sofas as well as furniture and if you do, try to provide a bit of balance with your lighting, rugs and other textiles because white on white on white will grant a boring felling in the room. 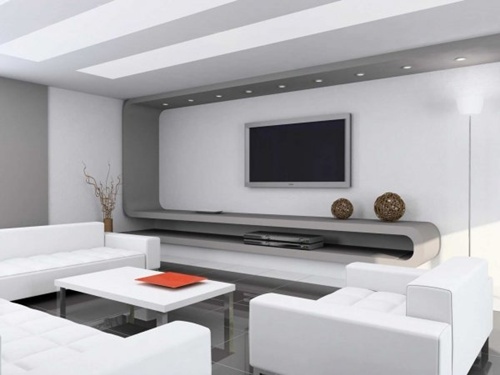 The following breathtaking pictures illustrate clearly how you can benefit from inspirational white living room furniture.